There. I said it. I put it out there. Because it’s true. And I’m not going to apologize for it. 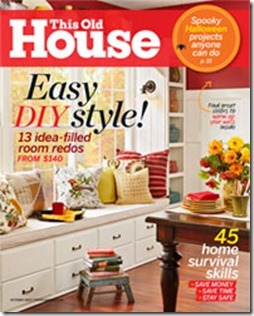 All of which took funds earmarked for home improvements and décor. So there will be an increase in sponsored posts over the next few months as I try to replenish that home improvement and décor fund. But I’ll make some promises to you. I promise to blog with integrity. I promise to try my hardest to make those sponsored posts fun. And interesting. And I promise to choose opportunities that truly interest me – which, in turn, should interest you as well. depleting that home improvement and decor fund. But today’s post isn’t a sponsored one. 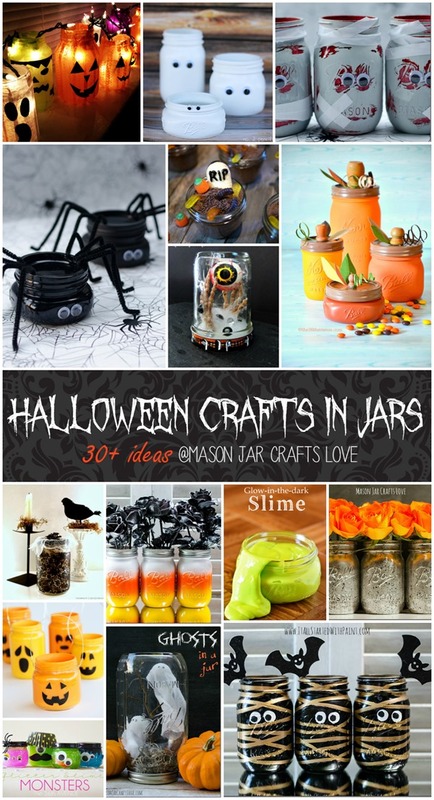 I thought I’d take a moment to share some Halloween crafts I created for the other blog, Mason Jar Crafts Love. 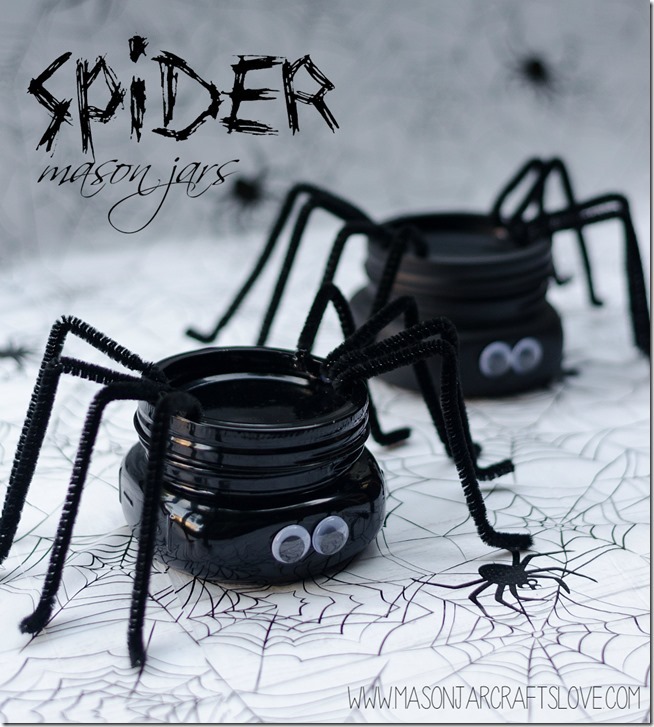 Like these spiders (you can find the tutorial here). I enjoy your sponsored posts! Kudos to you on getting all those sponsors! Now I do like the non-sponsored as well and I love those spiders. 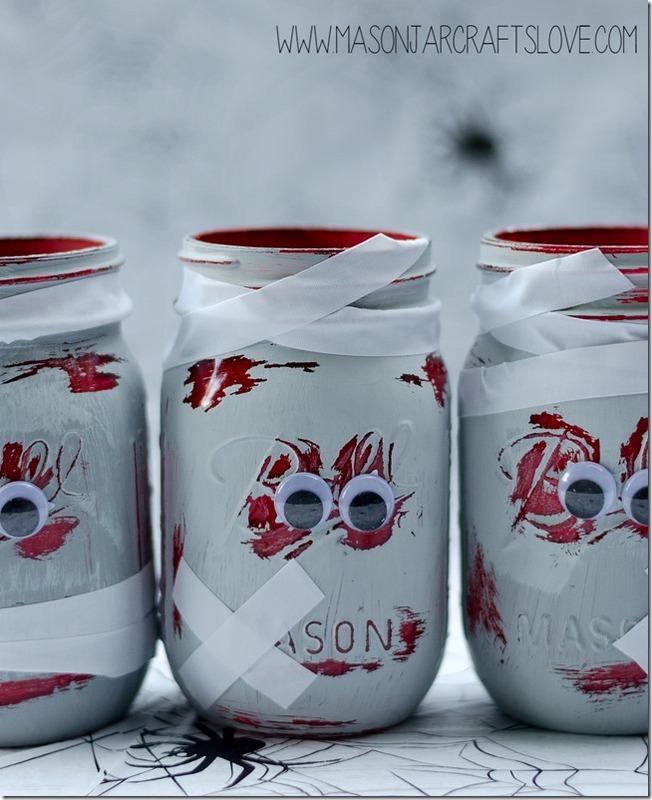 Halloween is my favorite holiday to decorate for and I might have to try these. Looks like we’re not bent out of shape about the sponsored posts. Ya gotta do what ya gotta do girl. 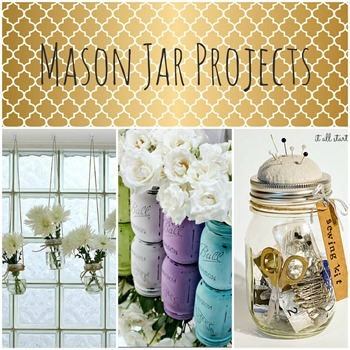 You keep us abreast of all the adorable mason jar crafts and other ideas so what more could you do for us? 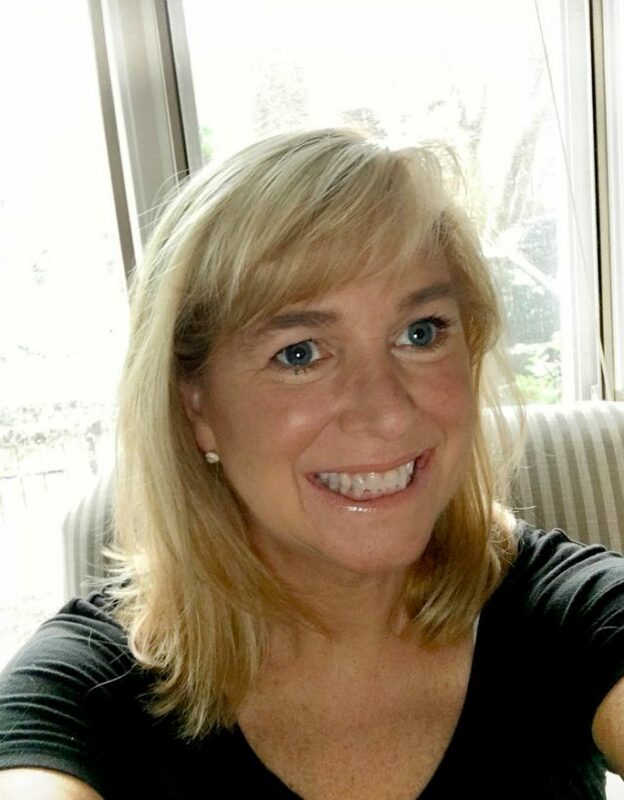 Go for it, Girl! I’ll take a couple of sponsored posts…especially if they’re wine producers!